Another stellar performance is available to our students for concert review. 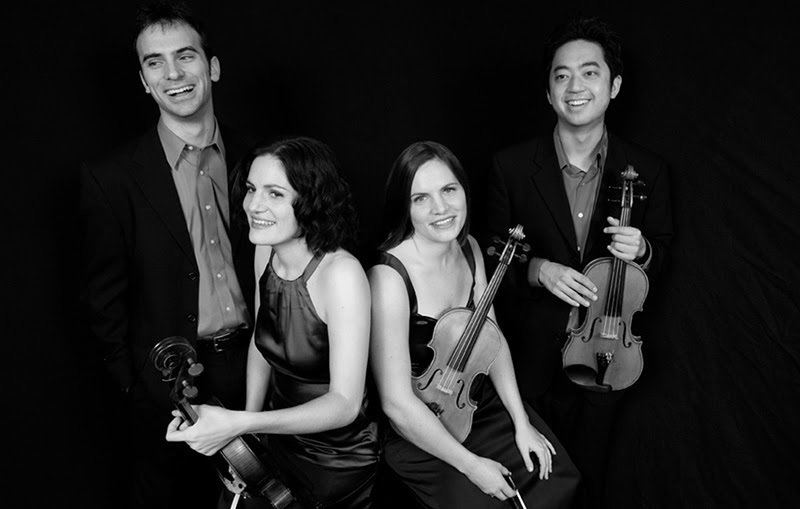 The Jupiter Quartet won the Fischoff Grand Prize, Young Concert Artists International Auditions, received an Avery Fischer Career Grant and many other awards. They recently performed all the Beethoven Quartets at the Aspen Music Festival. The Jupiter plays in America, Europe, Asia, Canada and the Americas. Quartet in residence at University of Illinois, Champaign-Urbana, they also hold visiting faculty residencies at Oberlin Conservatory. For more information, please see Hayden’s Ferry Chamber Music Series website. Mrs. Catherine Hayden, mother of a former TPA student and friend to TPA is the producer.